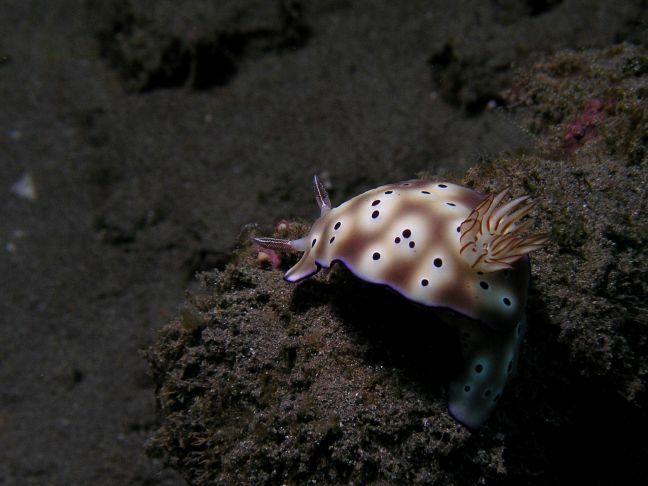 A few meters off the beach at Amed is a reef and a steep wall that drops off to about 35 meters. Visibility is usually about 14-22 meters. 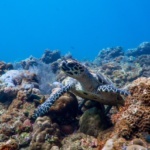 In this area you will find many different kinds of sponges and gorgonians and the marine life includes everything from gobies and shrimp as well as anemones with attendant clown fish to schools of barracuda and Blue Spotted Ray. Many different kinds of parrot fish, angelfish, surgeon fish and moray eel. 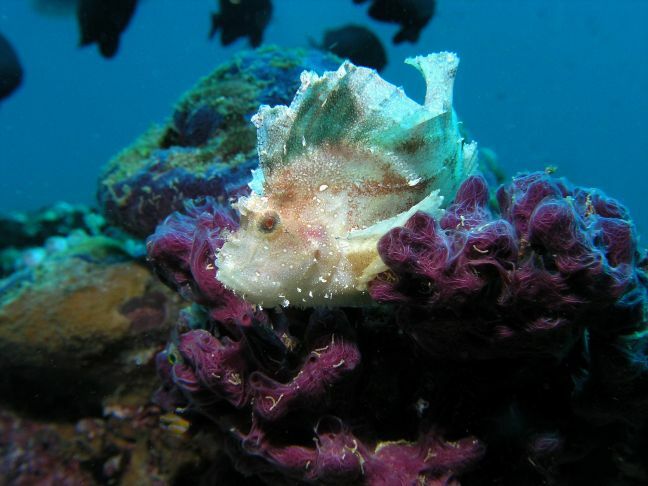 A few kilometers to the west are the monkey reef, a nudibranch lovers paradise, and the world famous Tulamben Liberty Shipwreck. 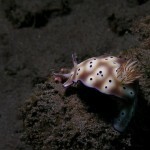 Several dive centers in Amed have daily dives at these sites. Amed is great for freediving. There are several companies who are specialised in this. Apneista is one of them and offers courses and workshops. There are quiet some places where you can join yoga classes. We also provide private yoga at your bungalow if you want. 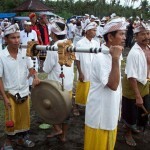 Jukung Bali gets its name from the Jukung, a traditional outrigger fishing trimaran. 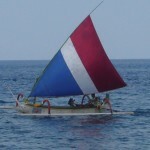 Even today, each morning hundreds of these versatile and surprisingly stable craft leave Amed to fish in the Lombok Strait. In the evening they return with tuna, barracuda and other delicious fresh fish. Ask the Jukung Bali staff to arrange a sailing trip with one of the fisherman and see the sun rise over the island of Lombok in the distance. 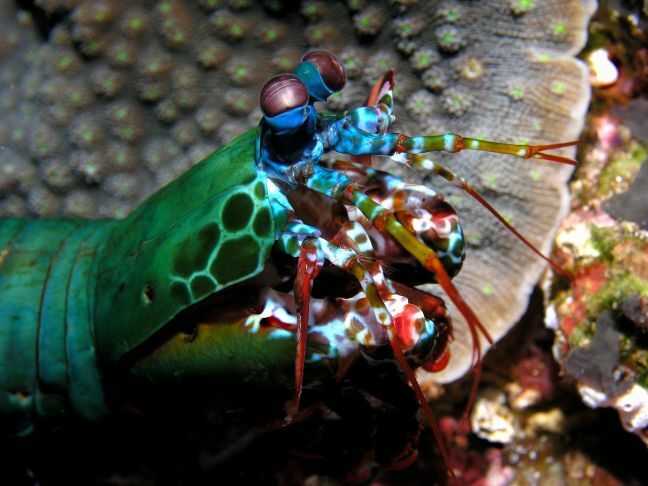 The coral reef starts just 30 meters from your bungalow. 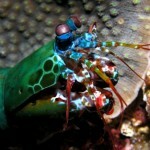 Rent some snorkeling gear and explore the wonderful marine life!. 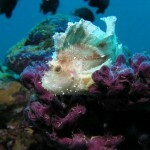 Usually you will see some morey eels, some trumpet fish, lots of trigger fish, a few squid and loads of butterfly fish. 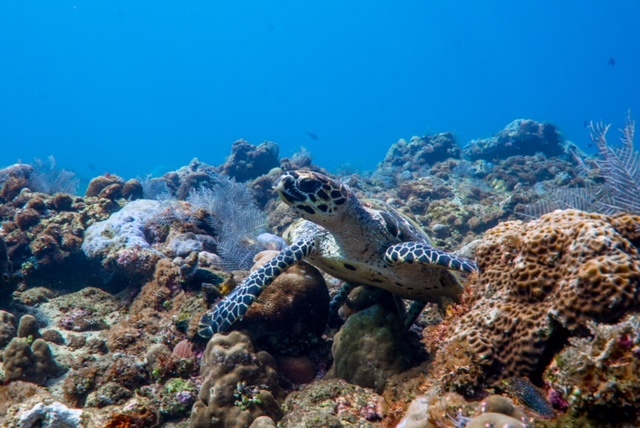 At low tide the water is only a few centimeters deep and unsuitable for swimming without damaging the coral, but at high tide you can slowly glide over the coral and see it from less than a meter away! Remember to wear a t-shirt or sunscreen! 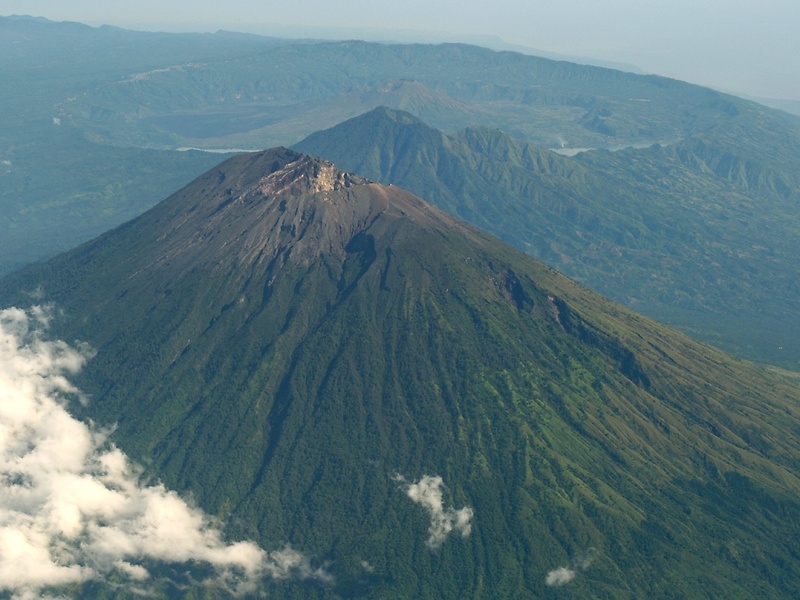 The diverse climate on Bali has created a wide variety of natural habitats, ranging from beach ecosystems to dense high-altitude mountain forests. 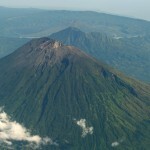 From Jukung Bali Gunung Agung is a daily part of your view. It is possible to climb it, you need a very good condition and strong knees. Our staff can arrange a guide to accompany you, which is advisable. It is challenging and strenuous. You leave around midnight to be at the top around sunrise. 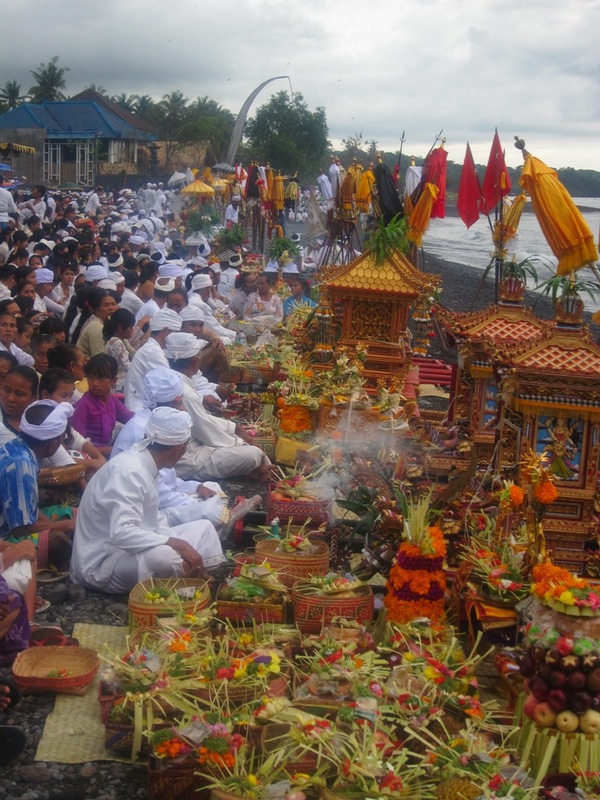 More then 90 % of the Balinese adheres to Balinese Hinduism, Hindu Dharma. It is part of daily life. Offerings start early morning untill nighttime. 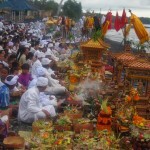 While staying in Bali it is a big chance that you will be able to join a Balinese ceremony. 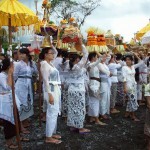 The Balinese calender is the best way to check the ceremonies.